Reduces man hours and effort required to complete a project recoating. Nu EcoSafe Strip Rust Converter & Inhibitor has proven they will effectively remove all types of rust, whether light surface rust or deep seated blooms. The end results produced with Nu EcoSafe Strip Rust Converter & Inhibitor are the same as those achieved by the harsh and dangerous chemicals presently used by industry. The residue is easily removed by water rinsing and the surface is ready for a new coating. New coatings exhibited no reduction of adhesion under standard adhesion pull tests. If allowed to air dry, the product will protect the surface from re-rusting for extended periods of time. Apply with a brush, roller or rag for small areas. A small hand pump, weed sprayer or conventional spray equipment capable of producing a fine atomised spray for larger areas. Ensure that all areas not to be cleaned are suitably protected. The surface may be washed and cleaned prior to application however the surface should be dry prior to application of Nu EcoSafe Strip Rust Converter. For extremely rusty surfaces it is necessary to wire brush the surface prior to treatment. The time required to remove the rust depends on the type of rust and depth of penetration. Most rust will be cleaned within 10 to 15 minutes. 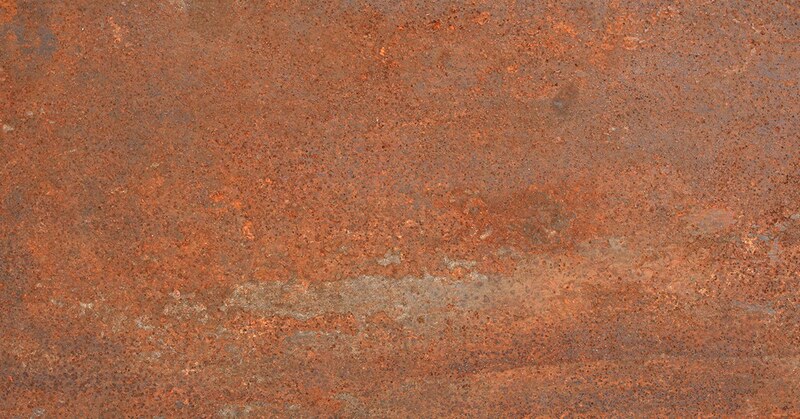 For extremely rusty surfaces it is also effective to place a rag on the surface and saturate with the rust converter, check surface at 30 minute intervals to ensure rust has been converted. Nu EcoSafe Strip Rust Converter & Inhibitor will inhibit rust of approximately 3 months therefore recoating is recommended as rust may reoccur.